NORTHEAST – Dennis Stockdale was appointed to Ivy Tech Community College−Northeast’s Regional Board of Trustees. 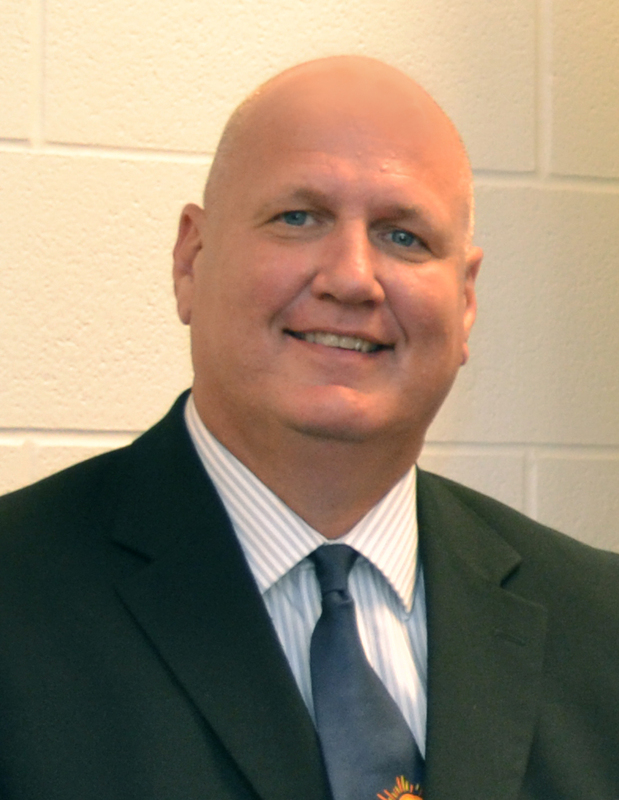 Stockdale is superintendent of Garrett-Keyser-Butler Community School District. In this role, he has focused on bringing a technology focus to the school system, including a purchase of iPads, Netbooks and MacBooks for students, and a new building to accommodate first-rate technology. He also played a large role in Project Millennium, a partnership between Garrett-Keyser-Butler and Ivy Tech Community College−Northeast to bring postsecondary schooling to the Garrett community. 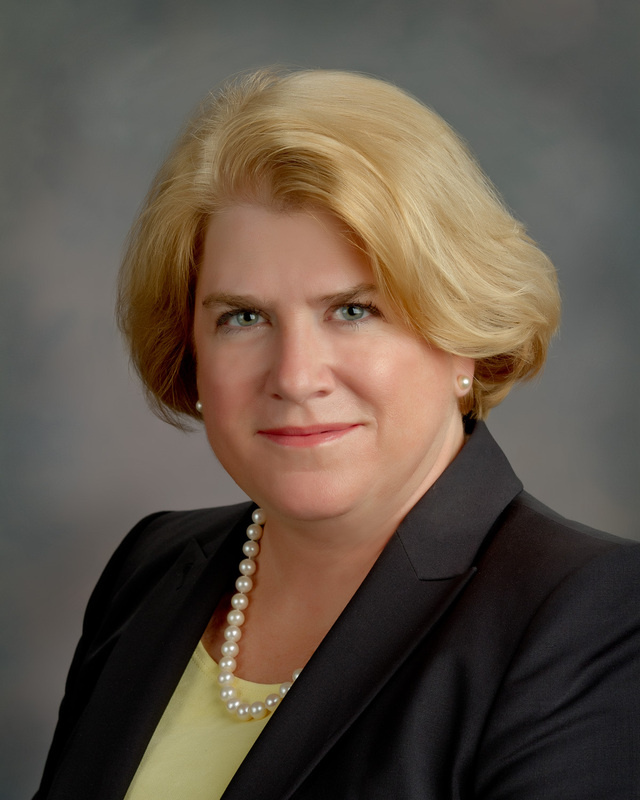 Meg Distler was appointed to Ivy Tech Community College−Northeast’s Regional Board of Trustees. Distler is the executive director of St. Joseph Community Health Foundation, where she has worked for 17 years. She was the 2010 recipient of the Citizen of the Year Award from the Journal Gazette, the 2008 recipient of the Indiana lead Safe Award, and the 2007 recipient of the Person of the Year Award (Fort Wayne) from the University of Notre Dame, among other awards.